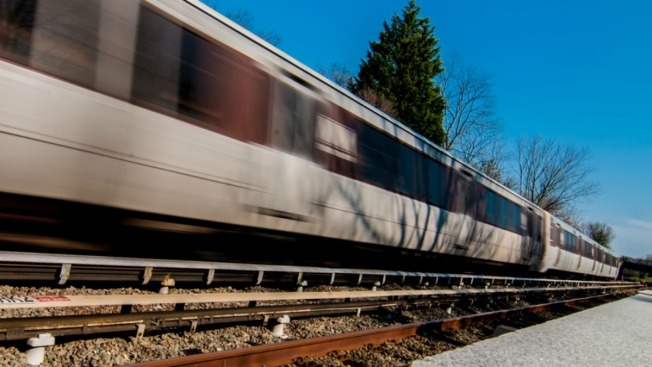 Metro will hold a full-scale emergency response drill at Greenbelt station this weekend. Metro Transit Police and the Prince George’s County Fire/EMS Department will conduct the drill Sunday from 8 a.m. to 1 p.m. Emergency responders will simulate the evacuation of riders from a disabled Green Line train on the tracks outside of Greenbelt station. This exercise will test the response and incident coordination of fire and EMS personnel working along with Metro operations, transit police and support personnel. Greenbelt station will remain open to Metro riders, but passengers should follow directional signage and expect a large presence of emergency responders and equipment. Sunday’s drill is the first in a series of full-scale drills meant to improve emergency responder training. It comes at a crucial time for Metro in the wake of January’s L’Enfant Plaza smoke incident and for Greenbelt station after a pedestrian bridge collapsed on the tracks between Greenbelt and College Park on Wednesday.